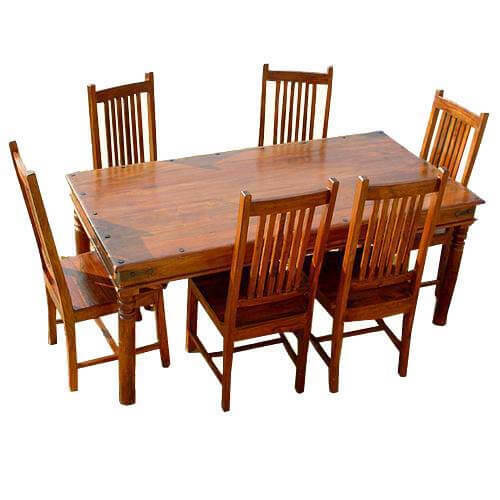 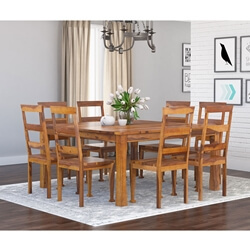 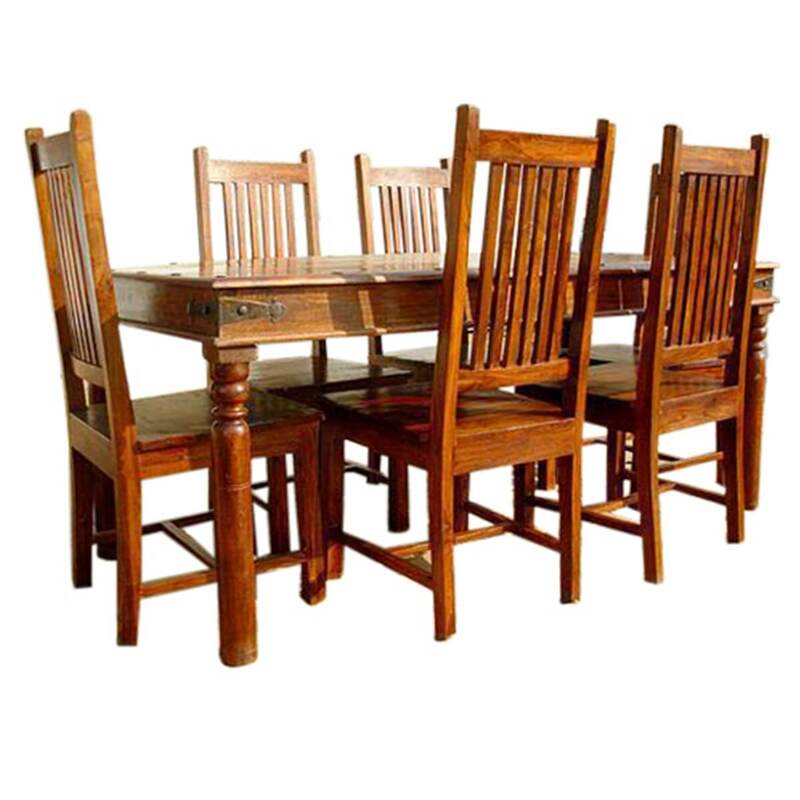 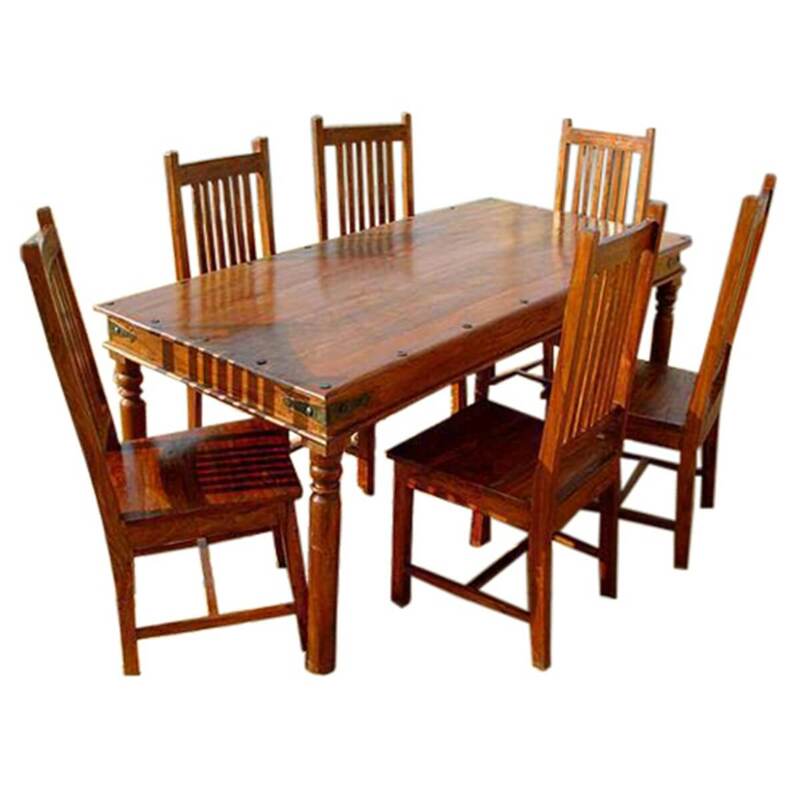 Go Ivy league with the Princeton Classic Oak Dining Table with School Back Chairs. 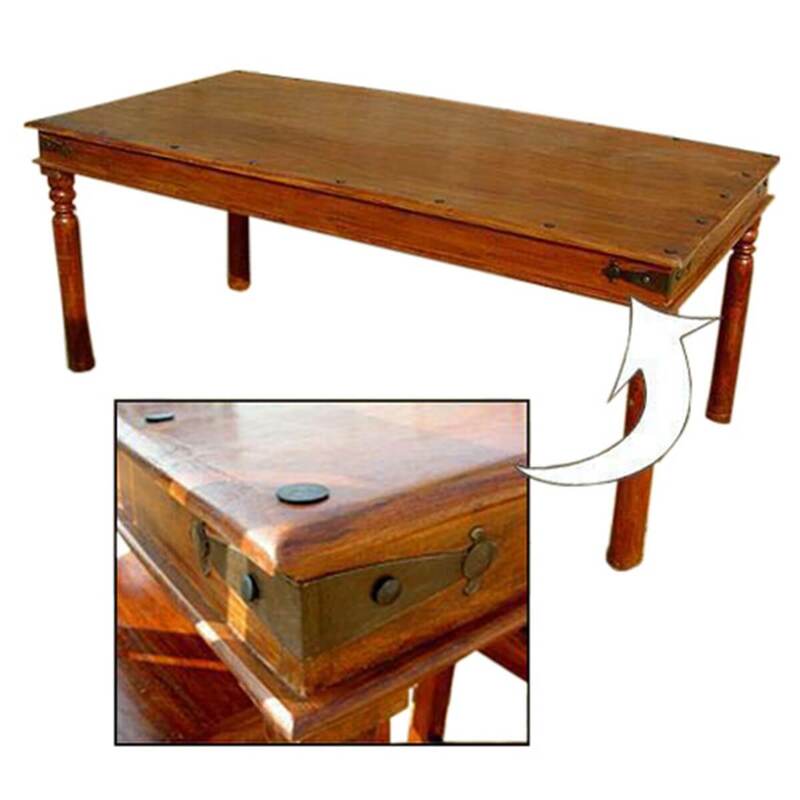 This handmade Solid Wood table is in a class of its own with special tabletop details. 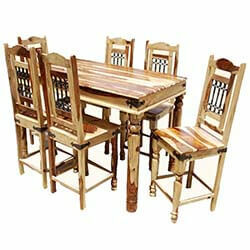 The Solid Wood chairs are made to last. 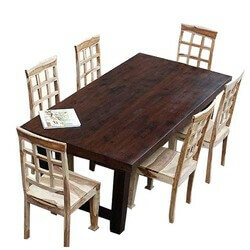 • Tabletop and sides are accented with oversized wood nails. 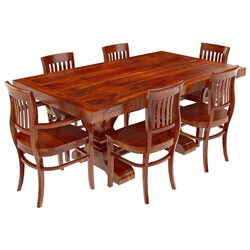 • Dining table features classic column legs. 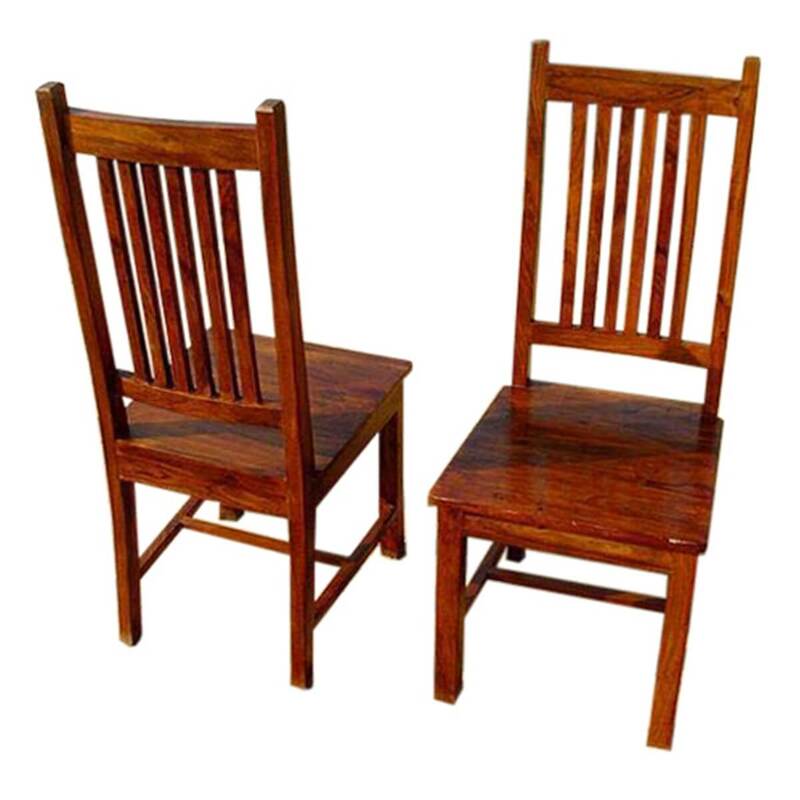 • School back chairs have a high back and wide seats for comfort. 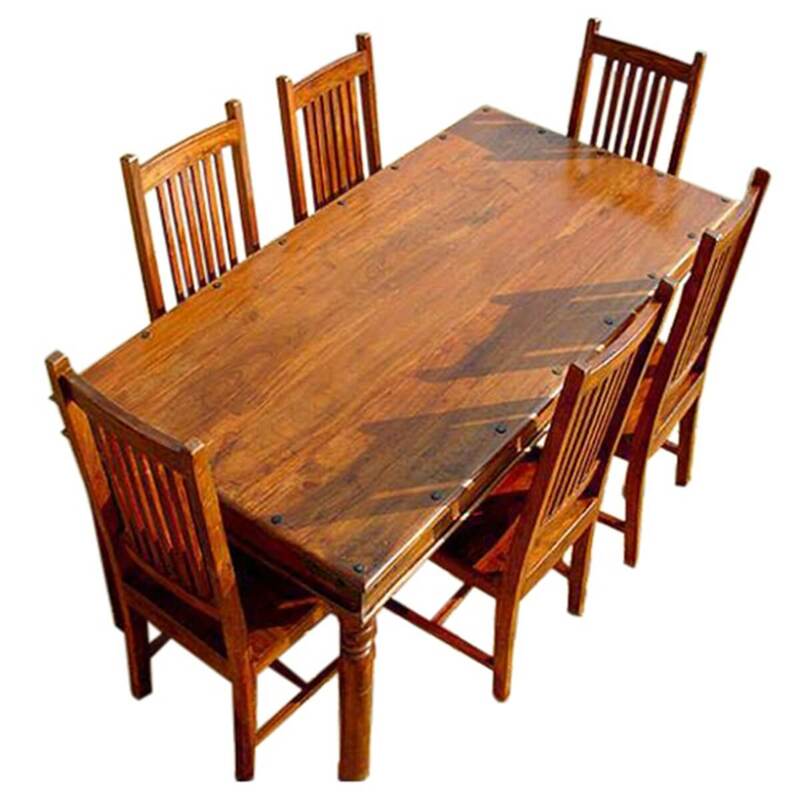 • Oak stain is applied by hand, wood is specially treated.